IronFX wants to celebrate this Halloween with you and offers you the opportunity to benefit from three spooktacular bonuses. Choose between the unlimited 100% ‘Spooky’ Sharing Bonus. Hocus Pocus, time to focus, Claim now your spooktacular Bonus, profided by IronFX, the Global in online Trading. Don’t let this opportunity pass you by. Bonus Offer : 100% Unlimited ‘Spooky’ Sharing Bonus (Bonus on all Deposits). The client must use an IronFX account other than an STP/ECN account, a zero fixed spread account, a vantage account, a privilege account or a spread betting account. 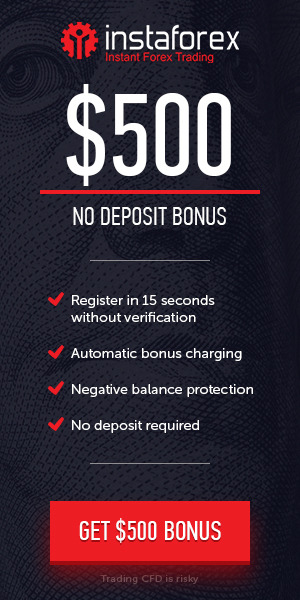 The Spooky Sharing Bonus is only available to clients who deposit US$500 (or the equivalent amount in other currencies) or more into their trading accounts and the life of the granted sharing Bonus is 30 months.